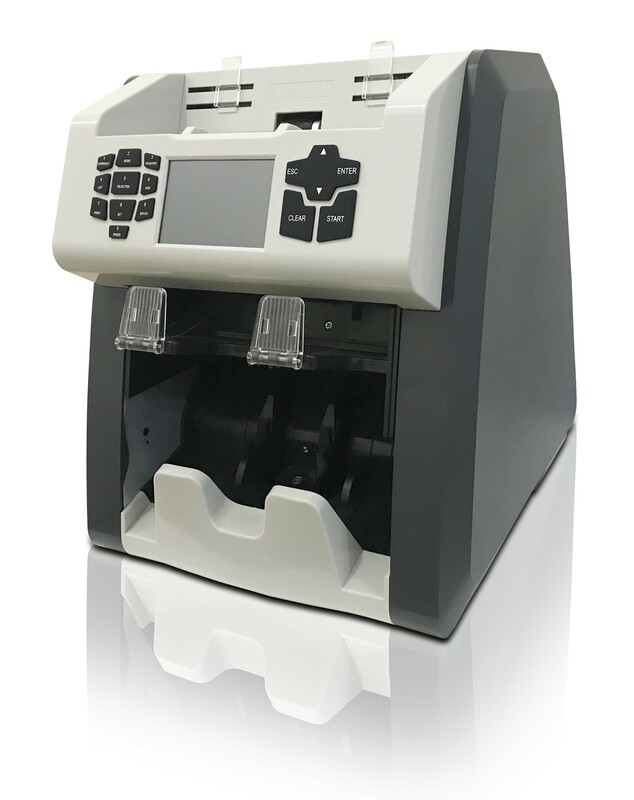 The Magner 152 banknote sorter has a modern, user-friendly interface for optimal efficiency. 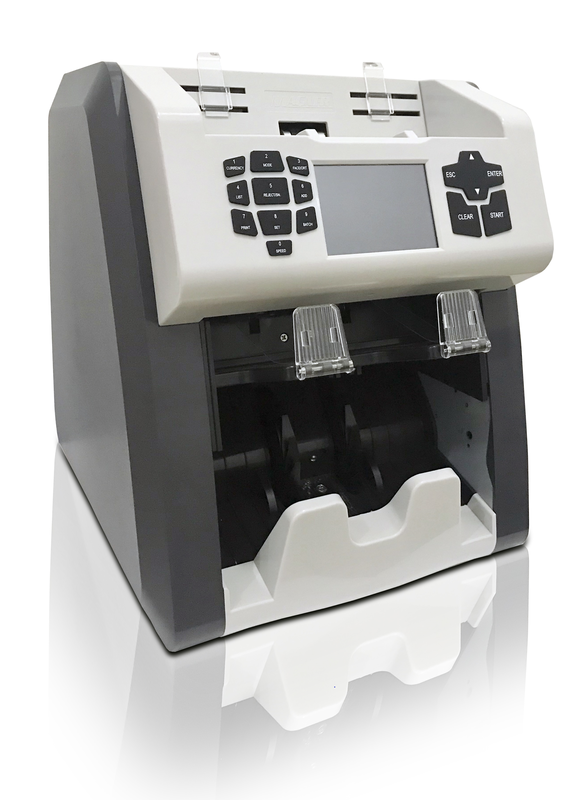 The Model 152 uses a full range Magnetic sensor, dual full-color RGB CIS sensors (contact image sensors), Ultraviolet transmission and sensors, as well as Infrared sensors to provide rigorous counterfeit detection and reliable performance. Up to 20 currencies are available per machine.